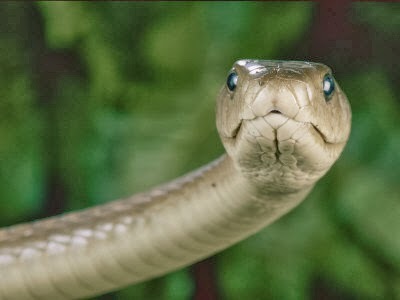 The black mamba (Dendroaspis polylepis), also called the common black mamba or black-mouthed mamba, is the longest venomous snake in Africa and the second longest venomous snake in the world, behind the King Cobra. 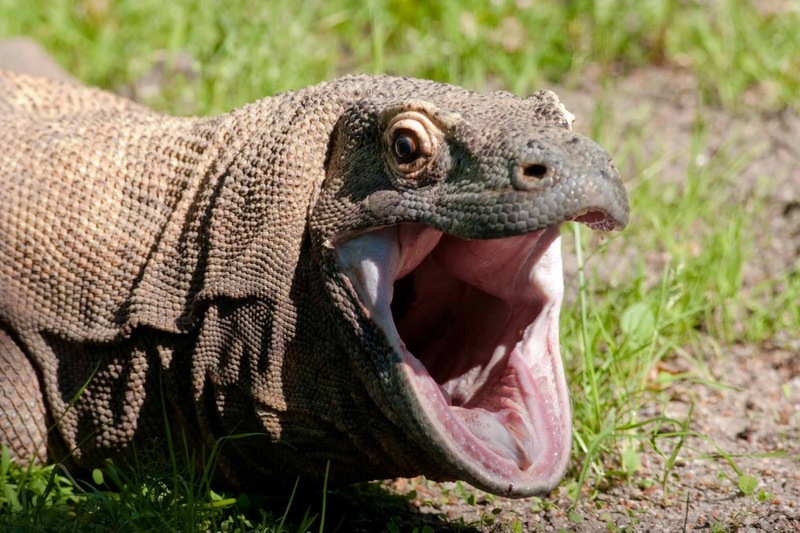 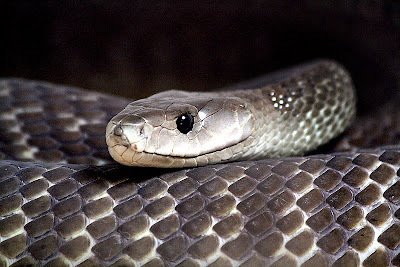 It is named for the black colour of the inside of the mouth rather than the colour of its scales which varies from dull yellowish-green to a gun-metal grey. 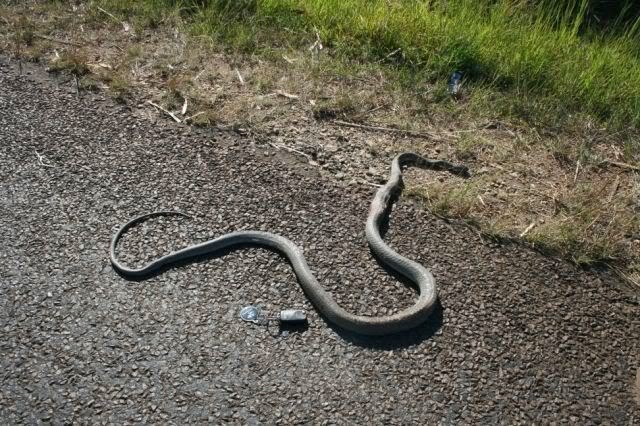 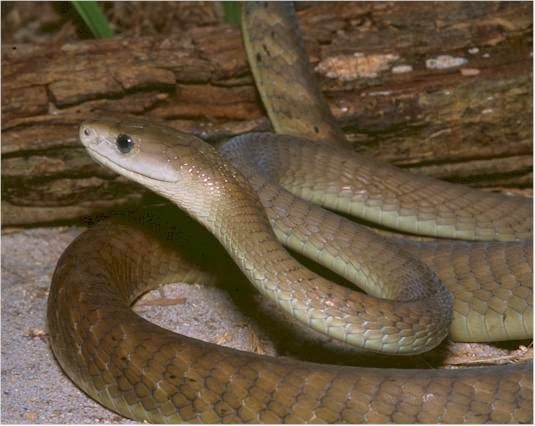 It is also the fastest snake in the world, capable of moving at 4.32 to 5.4 metres per second (16–20 km/h, 10–12 mph). 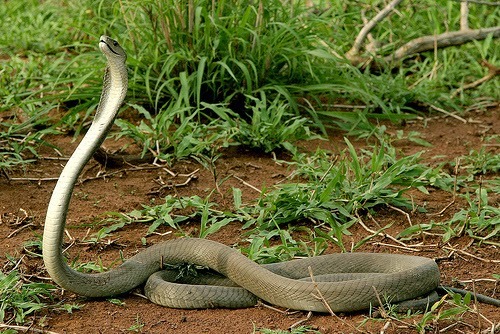 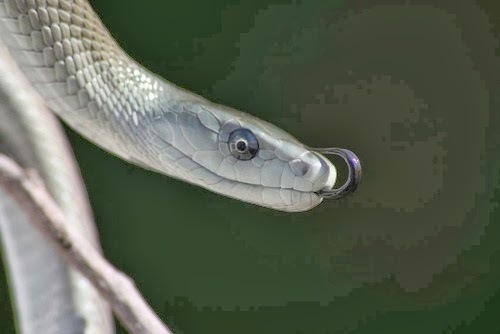 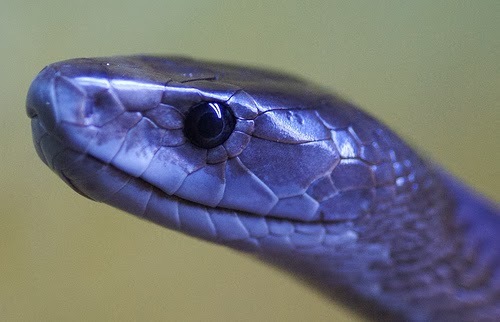 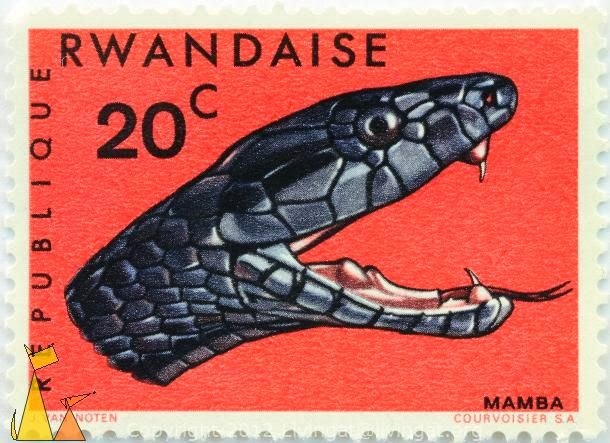 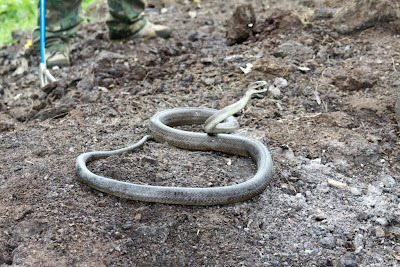 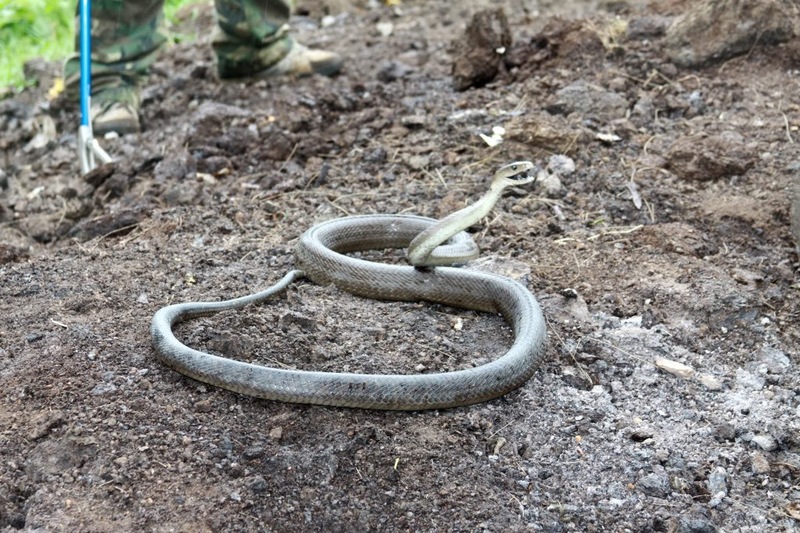 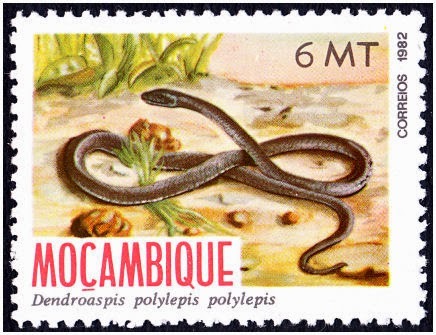 The black mamba faces human persecution because of its negative reputation throughout Africa. 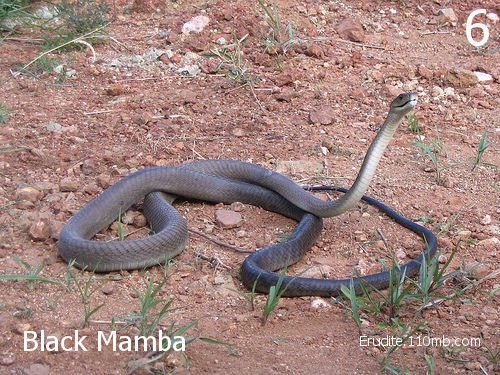 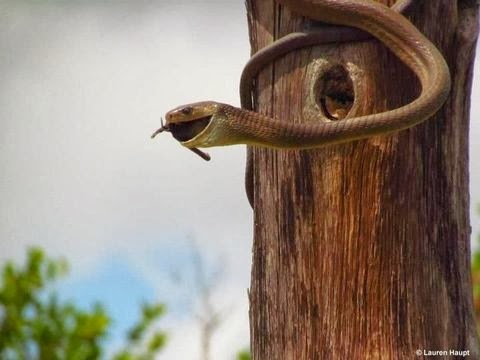 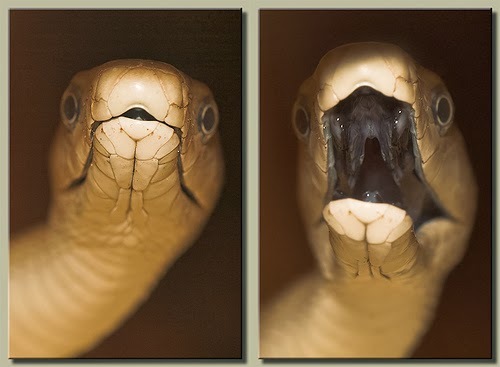 With the increasing amount of its territory being inhabited by humans, the black mamba often finds itself cornered with no escape. 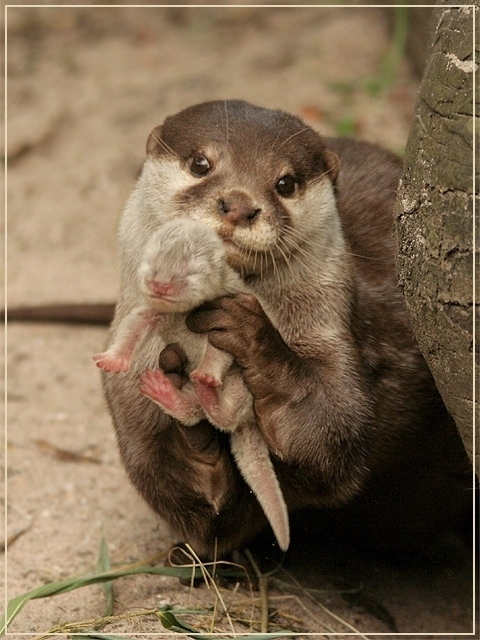 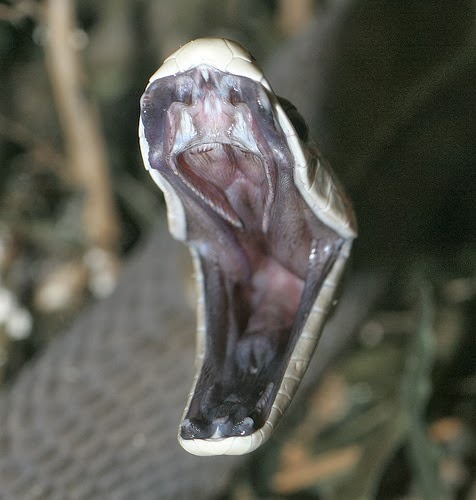 In this situation, it will stand its ground and display fearsome tenacity and explosive aggression while hissing loudly and striking repeatedly. 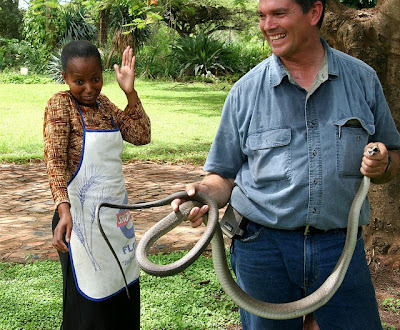 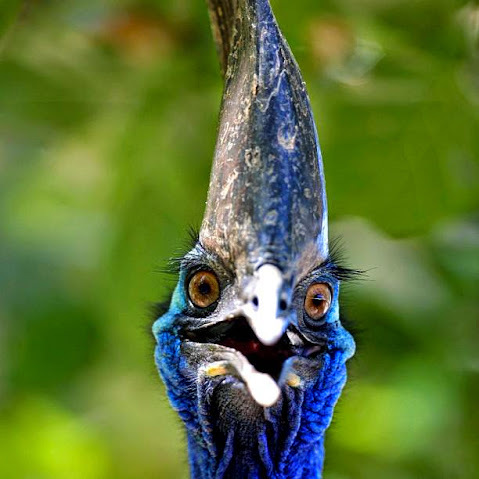 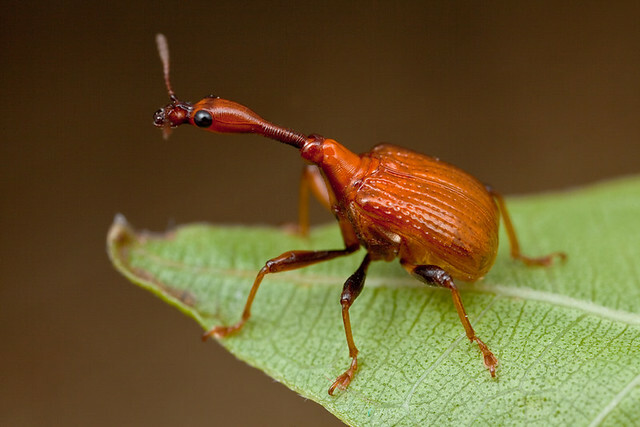 A group of people is usually required to kill it, as it is very fast and agile, striking in all directions while a third of its body is 3–4 feet (0.91–1.2 m) above the ground. 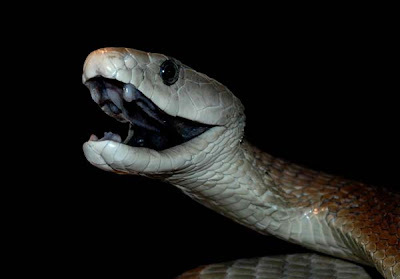 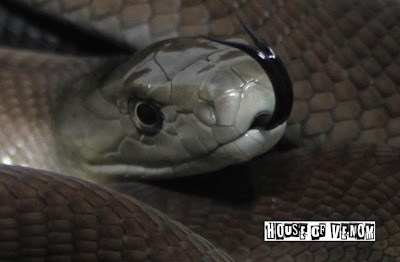 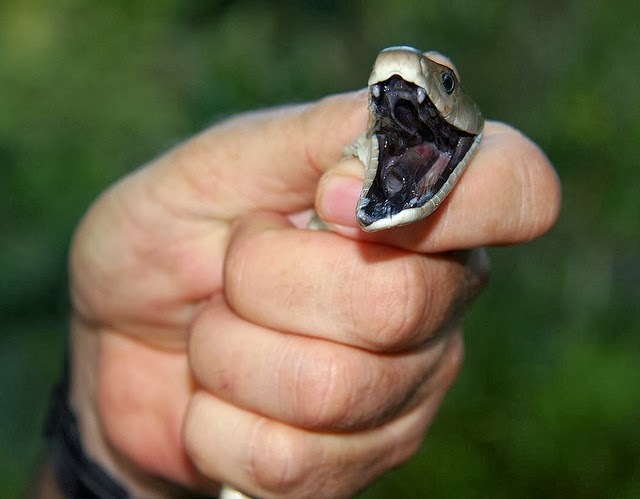 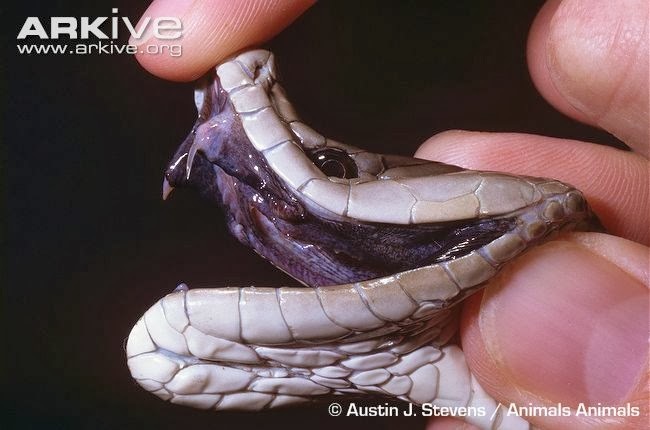 The deep fear of this snake stems not only from its reputation for aggression, speed, and venom toxicity, but from stories and legends that have been passed down from generation to generation.